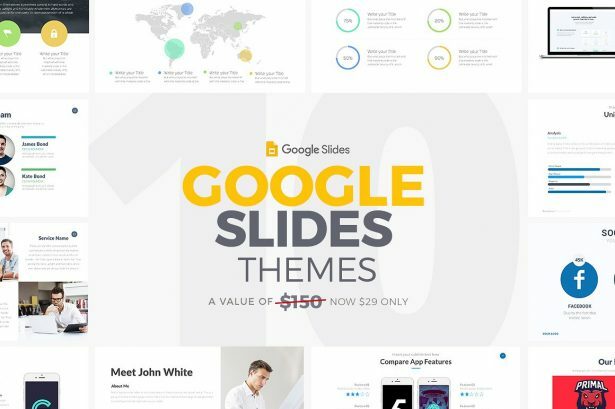 The 10 Google Slides Theme is a list of selected Google Slides templates that, each one of them, are going to help you have a perfect presentation before any kind of audience. Go on and take a look at these templates for you to choose the one that suits you the best. This free Business Solutions PowerPoint Template will help you influence your audience, clients and potential investors to take the action in the direction you are expecting. 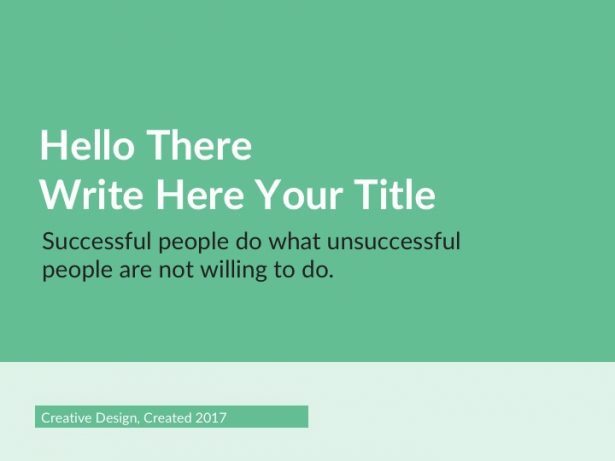 This template comes with many digital assets to make a clean and modern business presentation.